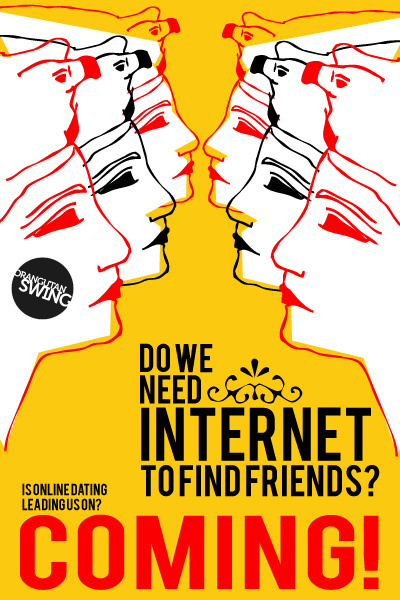 Is online dating leading us on? Let’s have a conversation table about online dating. You are here: Home / Upcoming Events / Is online dating leading us on?